SUDBURY, Ont. – A Jake Lamberty goal with 17.5 seconds left in overtime was the difference as the Soo Eagles came back to defeat the Hearst Lumberjacks 3-2 Wednesday after in the opening game of Day 2 play at the Northern Ontario Junior Hockey League Showcase. Hearst went to the power play late in the opening frame, however it was Sault Ste. 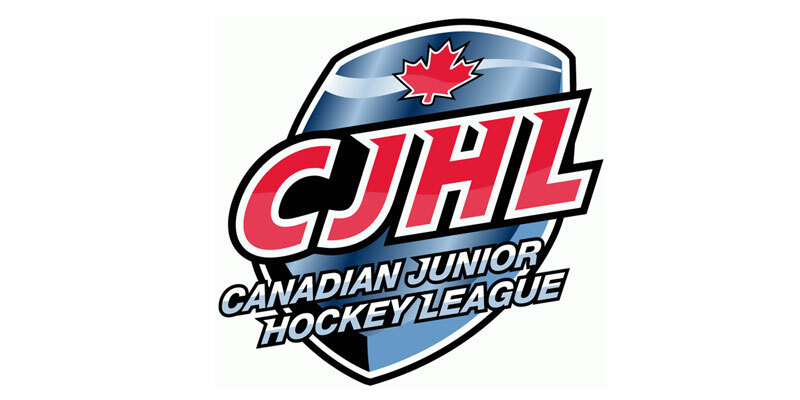 Marie that capitalized by striking shorthanded as they broke out of their own zone where Ryan Dacks eventually slipped a shot through the legs of Lumberjacks’ starter Nicholas Tallarico for his first NOJHL marker. Moving on to the middle session, the Eagles drew level at 13:56 of the session when Daniel Fisher finished off a George Young feed from in close as he stuffed the equalizer past Joseph Benedetto. Action in the final frame saw Hearst go back on top early in the session as Cameron Clark snapped one home from the left of Benedetto for his third tally of 2018-19. The back and forth affair saw the Soo tie it once more as George Orfanos notched his second at 10:59 to help send the contest to extra time. Then with a shootout looming, it was Lamberty who won it as he knocked in the game-winner off a rebound of his own shot to end it. Shots on goal favoured the Soo by a 39-27 count with Benedetto picking up the win while Tallarico’s efforts helped his side earn a point in the standings.